We’re only as good as our craftsmen. You’ll see that our most experienced people work alongside apprentices combining traditional woodworking skills with modern technology. Hand craftsmanship and computer precision meet to create most memorable results. We care deeply about the environment. Care is taken to recycle all our wood waste. Beckville Woodcrafts is a strong, growing concern. 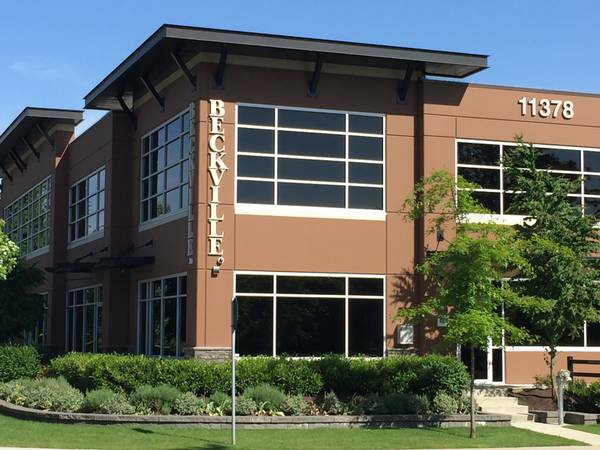 We are conveniently located close to the Golden Ears bridge in Maple Ridge, BC. 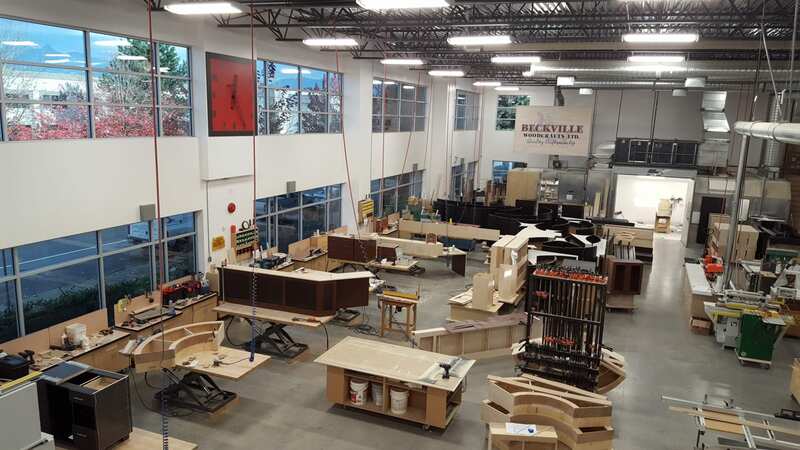 Producing quality custom commercial and architectural millwork is all in a day’s work. Tour our facility, see our equipment, meet our people and you’ll soon understand why we continue to build and thrive. To be a leader in the Architectural Woodwork Industry through quality craftsmanship, attention to detail and customer service. © 2019, Beckville Woodcrafts Ltd. All Rights Reserved.